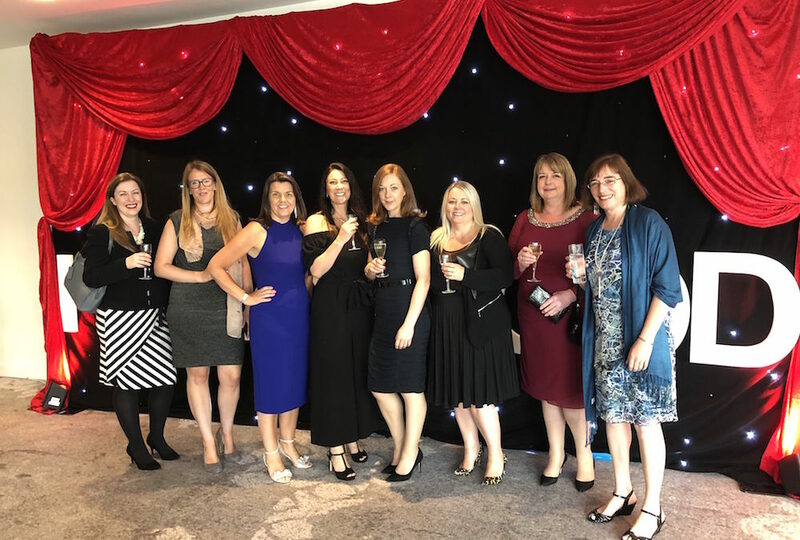 The R3 Ladies’ Lunch, which was held at the Lowry Hotel in Salford and was once again a sell-out, has raised over £3,700 for charity – its second-highest amount ever! The money will go to the Mustard Tree, which helps those facing homelessness, and will allow three people to develop their employability and life skills through its Freedom Project. Around 300 women and men attended the event, which is organized by the R3 North West Women’s Group and has become a highlight of the social calendar for those working in insolvency and related professions. Since its inception in 2008, the annual lunches have raised over £30,000 for local charities.